GitHub - oodesign/arrange-artboards-hierarchically: Sketch.app plugin to arrange artboards hierarchically depending on their name (based on the Sketch Slash naming pattern). Sketch.app plugin to arrange artboards hierarchically depending on their name (based on the Sketch Slash naming pattern). Want to be notified of new releases in oodesign/arrange-artboards-hierarchically? Simply run "Arrange Artboards Hierarchically" from the Plugins menu. I’d recommend using the vertical approach (arranging them in columns), but there’s an option to have them represented horizontally (in rows) too. 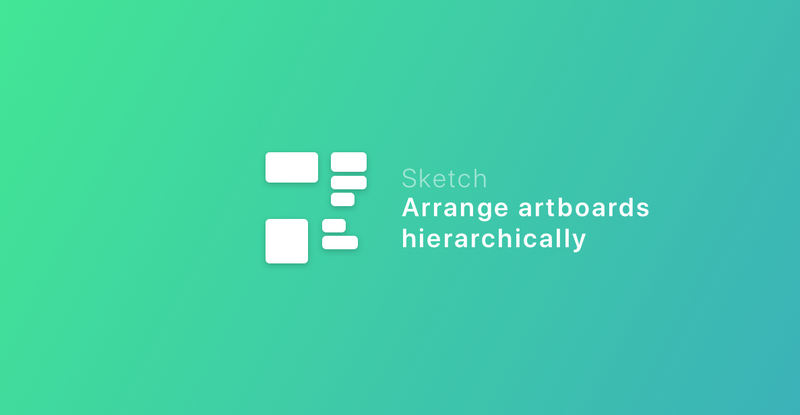 Search for 'Arrange Artboards Hierarchically' in Sketchrunner or Sketchpacks. Once installed, Sketch will automatically notify you when an update is available. Download ArrangeArtboardsHierarchically.zip file with the plugin. Un-zip downloaded file and double-click ArrangeArtboardsHierarchically.sketchplugin file inside it.